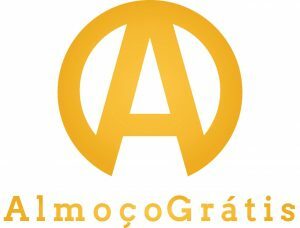 AlmoçoGrátis – Offers free out-of-home food in exchange for a consumer opinion. Not an opinion whatsoever, as seen on Facebook or Tripadvisor, but a set of 45 questions and answers that does not take more than 3 minutes to complete. 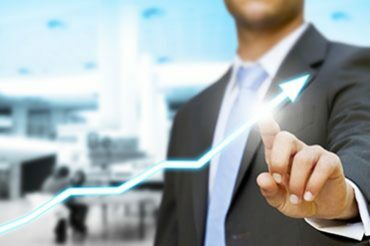 These questions and answers, which talk about product, service, infrastructure and general satisfaction levels, are then also crossed with demographics and consumption profile and generate more than 100 strategic visions for pub and restaurant owners. This intelligence of data and reading of the establishment is also positioned in a competitive view of the market, delivering to the bars and restaurants a reading of who their audience is, the profile of spending, perceptions of satisfaction and a competitive analysis. And for the consumer, a free meal and the empowerment of his voice, which will be heard anonymously directly by the management of the establishments. 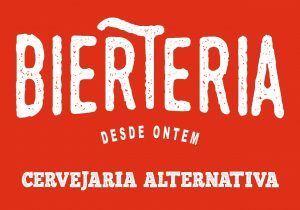 Bierteria – Brewery alternative to the mainstream, with recipes elaborated in an artisan way, but using industrial technology for the production of their beers. Its main objective as a business model is the exponential and lean expansion, with investments and local production in the whole country, maintaining product quality without the need for transportation, low cost and with the objective of being the ‘uber ‘of breweries, and thus reach a market share greater than the existing one to the non-mainstream market today. Our first line of beers was Casal Lupulado, where the labels play with the daily relationship. We also have DR (Witbier with Orange Peel and Coriander Seeds), TPM (Stout with Cocoa Nibs in Tiquira – Bronze Medal in Blumenau/SC), Fetish (Rauchbier with Cardamom and Smoke in Powder), Routine but with a footprint of Germany’s most popular beer a Munich Helles), and we will soon launch Sogra, which will be our Belgian IPA, our bitter beer. Crédito Folha – Simple and online platform that allows you to automate the payroll loan process for private companies. It frees HR from bureaucracies and paperwork, and gives the bank greater control of the joint ventures. The employee allows you to avoid the high interest rates charged on personal loans, overdraft and credit card with comfort and privacy to apply for credit through the cell phone or computer. Opa – Application of student presence registration through the cell phone, saving class time spent on paper calls, financial resources (paper, typing, sms warning) and integrating in real time the student and the educational institution. 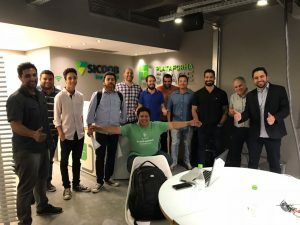 Ergoncredit – It’s a credit platform that provides financial solutions for small and medium-sized businesses by making intensive use of data, predictive modeling, intelligent algorithms and advanced technologies. They offer products suitable to their clients with agility, transparency and simplicity. Legalcloud – It’s a platform that uses technology to automate legal tasks such as counting and controlling procedural deadlines. More than 70,000 people use the tool to simulate 1 million deadlines annually. It is a tool recommended by the Court of Justice of Rio de Janeiro and sections of the OAB. It has free versions for web, Android and iOS.